According to blockchain publication CoinDesk, the platform, titled AURA, will aim to provide “proof of authenticity of luxury items and trace their origins from raw materials to point of sale and beyond to used-goods markets”. The functionality will exist within a label’s app, as opposed to standalone. 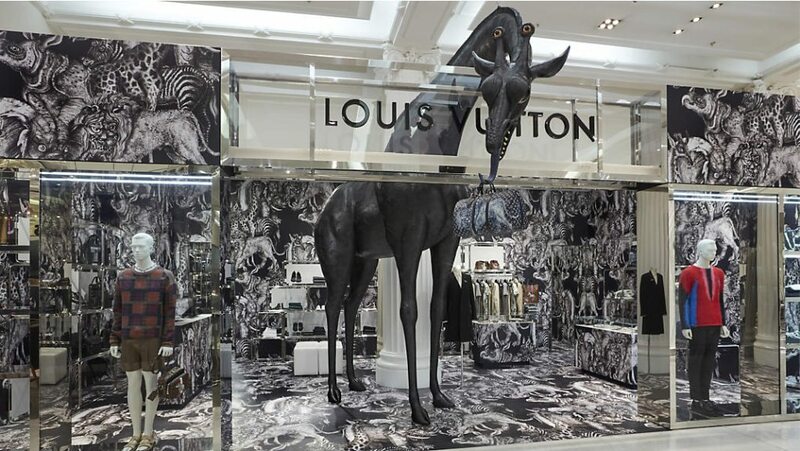 Due to launch this summer, the platform will initially be deployed by Louis Vuitton and Dior Parfum, eventually extending to other brands within the group’s portfolio. In order to build AURA, the group has put together a full-time blockchain team, as well as working closely with blockchain software company ConsenSys and Microsoft’s cloud computing service Azure. AURA is based on a permissioned version of the JPMorgan-developed Quorum, an Ethereum blockchain focusing on data privacy. “explore protection of creative intellectual property, exclusive offers, and events for each brands’ customers, as well as anti-ad fraud”. This entry was posted in FASHION, TECH and tagged LVMH. Bookmark the permalink.